Abbeville First Bank is happy to be able to support The Lake Russell Recreation and Tourism Coalition. We honor their ongoing efforts to promote activities and interest in the Calhoun Falls area and celebrate beautiful outdoor spaces of Abbeville County. 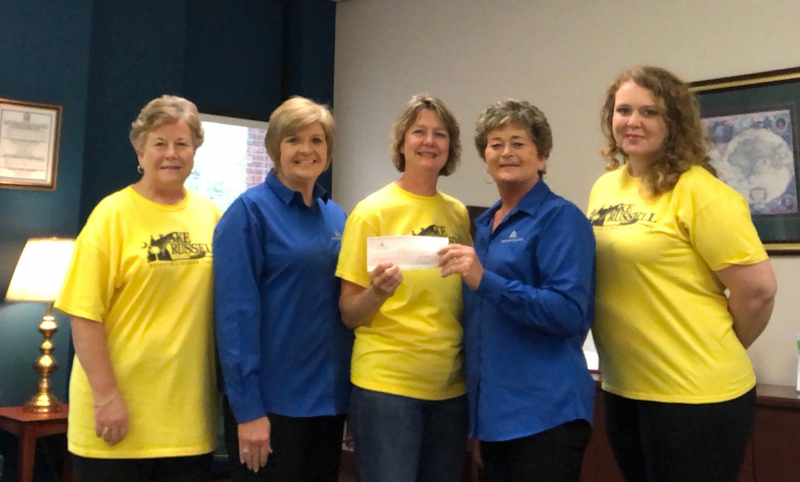 Recently Bennis Burden and Debbie Tedder presented a donation of $2,000 to Linda Quade, Bebe Wesson, and Mindy Rogers of the LRRTC on behalf of Abbeville First and our Board of Directors.